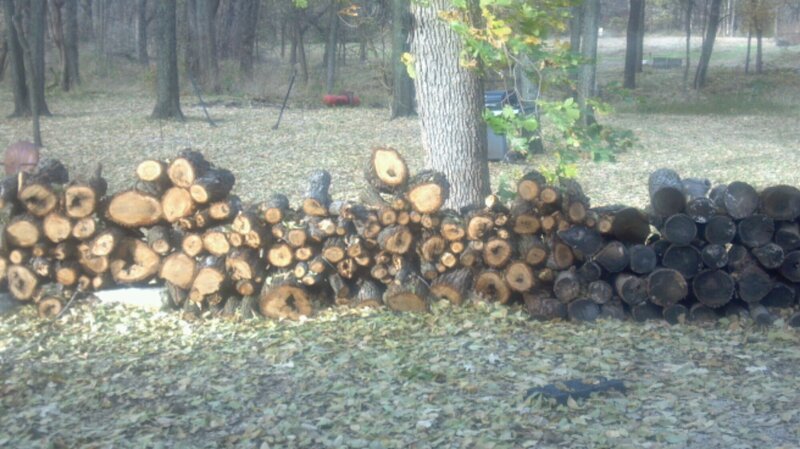 This stack is waiting just outside the back door … ready for the cold! we’ve gone through a bunch here and have another load stacked again…. sure warms you up!